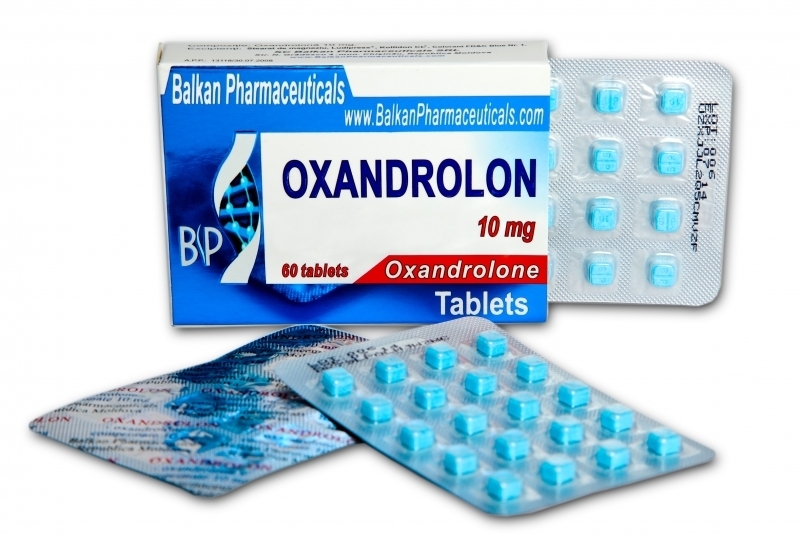 Steroids such as Oxandrolone not only can build up muscle mass but also break down fat tissue. A problem with muscle mass is that it is lost, totally or partially, after cessation of administration, especially if a post-cycle post-therapy is not followed. According to a 2004 study made at the University of Southern California, the effect of reducing the adipose layer does not have this drawback. In the early 2000s, American endocrinologists, partially funded by the government and partly by the manufacturer of oxandrolone Savient, studied the effects of modest doses of oxandrolone on older men. The researchers wanted to determine how effective and safe oxandrolone is. Although the study involved physically active men aged over 60, it revealed interesting information for athletes using anabolic steroids. The study showed that men gained muscle mass and lost body fat if they took oxandrolone for 12 weeks, but also that after 12 weeks of cessation of administration, the muscle mass disappeared. However, it should be remembered that they are elderly men, who have not been enrolled, who have not received any recovery after the cycle. It can be theorized that someone who would train and do a correct PCT would opt to pound some of the accumulated muscle mass. In the study, it was observed that fat burned during the administration of oxandrolone did not recover after cessation of administration. Most of the benefits of oxandrolone are seen in the first 6 weeks, so the researchers are in favor of short cycles of up to 6 weeks. The study we are discussing here analyzed in detail the role of oxandrol as a fat-reducing agent. Men lost 1.8 kg of fat during the administration of oxandrolone, which took place for 12 weeks. The daily dose was 20 mg.